A safe injection clinic in Vancouver, British Columbia. Mayor Marty Walsh is visiting safe injection clinics in Canada. By showing an openness to changing his mind, Mayor Marty Walsh of Boston is sending the message that he is serious about fighting the opioid crisis ravaging the city. Indeed, the latest data on the opioid crisis are frightening. Americans are now more likely to die of an opioid overdose than in a car crash, according to the National Safety Council. In Massachusetts, even though the state has made some progress in slowing overdose deaths, a recent study showed that nearly 1 in 20 residents may suffer from opioid use disorder, a higher prevalence than previously estimated. Hence the need to use all the policy tools available to combat the crisis, including models that reduce harm. 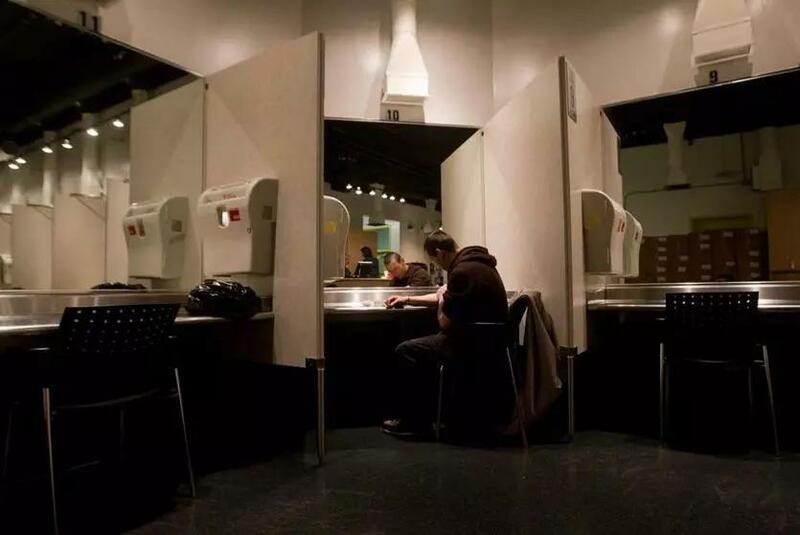 Last year, the state Legislature established a commission to evaluate the benefits and risks associated with supervised consumption centers. That panel, of which Walsh is a member, looked at roughly 100 studies on the facilities and found mostly positive outcomes. It was precisely these evidence-based results that might have convinced the mayor to revisit his opposition. For instance, one study showed that users of a Vancouver safe injection facility were more likely to seek addiction treatment than were other drug users, debunking one of the common myths associated with these sites — that they only promote drug use. Canada was able to legally allow these consumption facilities by granting them an exemption from prosecution under federal drug laws. A similar approach is unlikely here, given the opposition in Washington. Federal authorities are currently opposed to providing “a sanctuary to accommodate risky and lethal illegal drug use,” said Massachusetts US Attorney Andrew Lelling in a statement about the sites. Rod Rosenstein, deputy US attorney general, has called them “a taxpayer-sponsored haven to shoot up” and said that they “would only make the opioid crisis worse,” ignoring all the evidence to the contrary. Despite those warnings, the commission has made a convincing case that there is a way to proceed. It requires bold action by leaders like Walsh, such as pushing for safe harbor provisions and exemptions from state criminal law for the safe injections facilities, or expanding the Good Samaritan law to include medical staff working at the sites. There is also precedent for taking federal opposition in stride. As the commission noted, when medical marijuana was first legalized years ago, federal authorities threatened similar enforcement actions against cannabis dispensaries that never materialized. As this editorial board has noted several times before, one has to stay alive in order to seek treatment. Safe consumption facilities work because they save lives. Walsh’s willingness to reconsider his own views shows he’s grappling with this urgent public health threat with the pragmatism it requires.